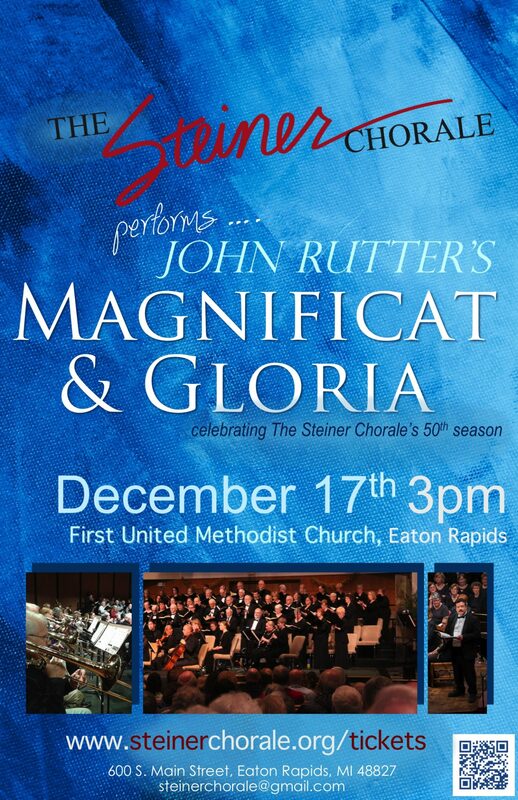 December 17, 2017 – The Steiner Chorale gives a special encore performance of the beloved John Rutter masterpieces, “Gloria” and the “Magnificat”. 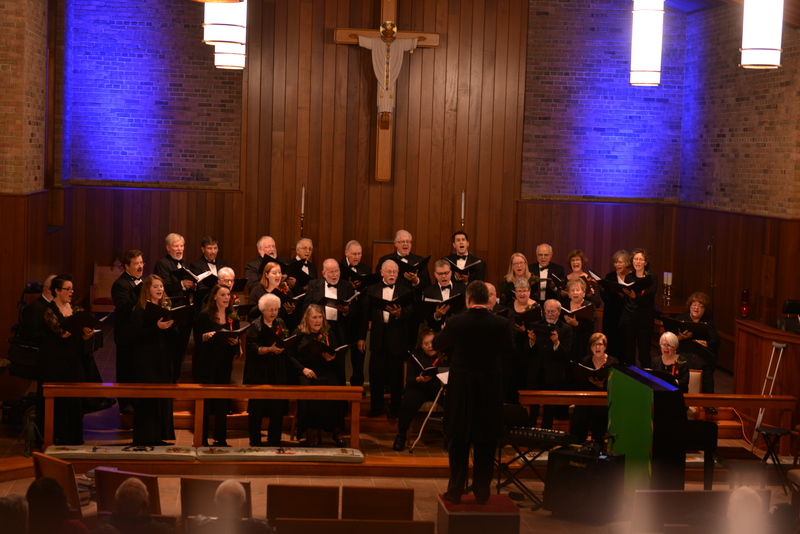 This special performance will be at the First United Methodist Church in Eaton Rapids at 600 S. Main Street. 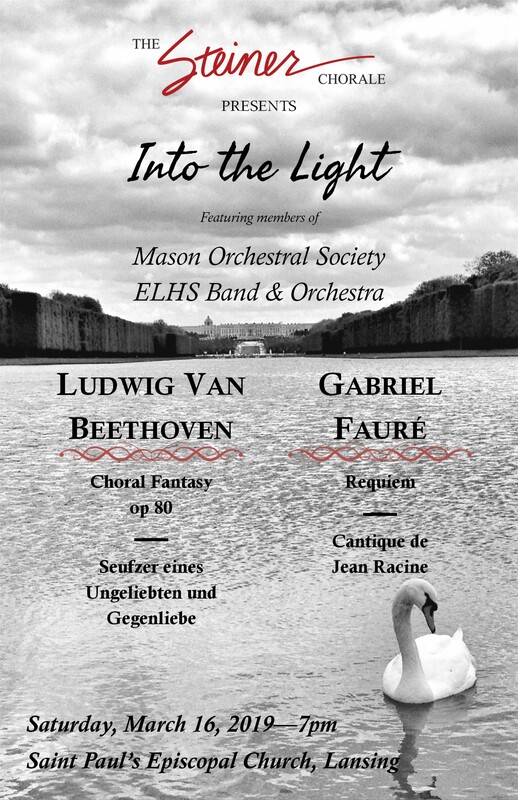 The concert is at 3pm and tickets are $10. 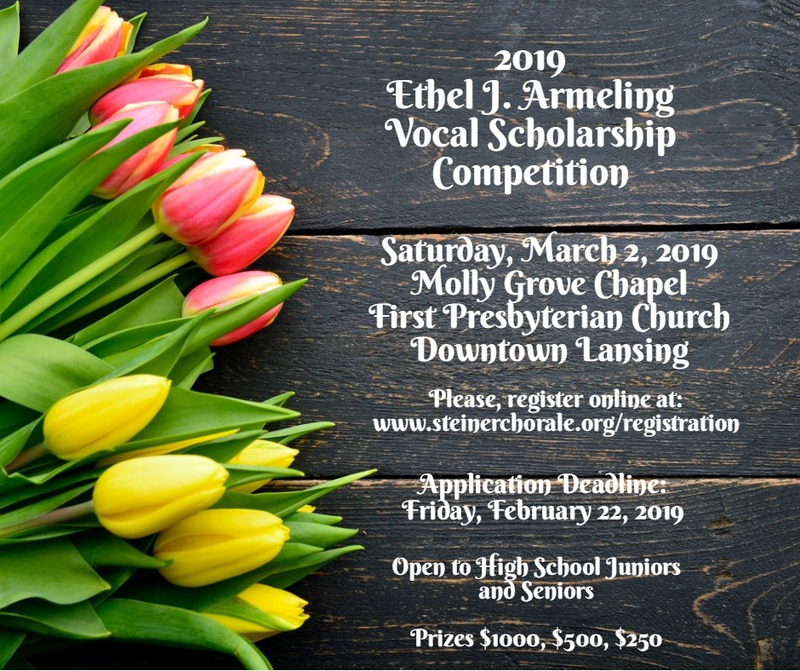 You can purchase tickets at the door or online at www.steinerchorale.org/tickets.